Justin Vernon has been extremely successful in 2011 and is continuing this trend but he is telling the press it will not be with his Grammy-nominated group Bon Iver. 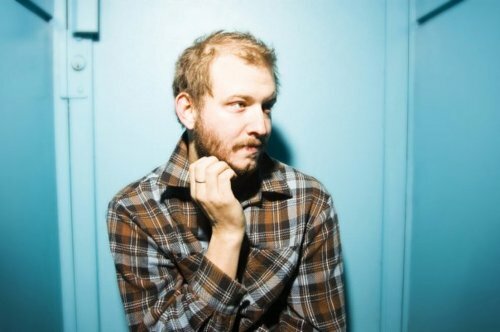 As much as it pains us to say it, Bon Iver will be taking a long break and will remain in the dark for the next few years. In a recent interview with USA Today, Justin told the press he is looking to put some of his other projects first. Read a portion of the interview by simply looking below and let UTG know your thoughts. But he says fans shouldn’t count on a new Bon Iver album until 2015 or so.